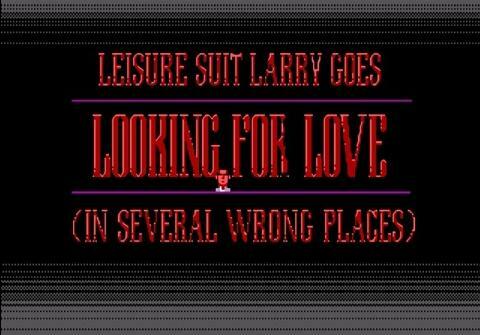 The main goal of all Leisure Suit Larry games is finding love. 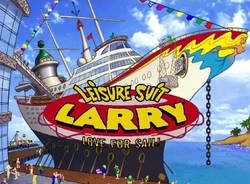 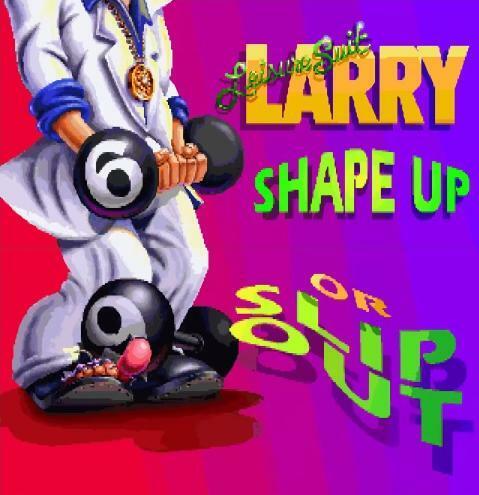 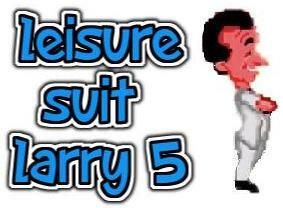 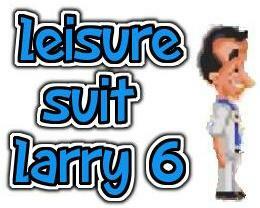 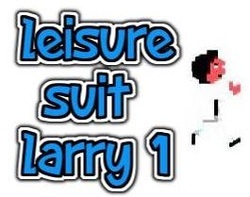 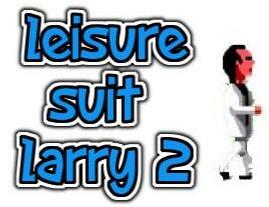 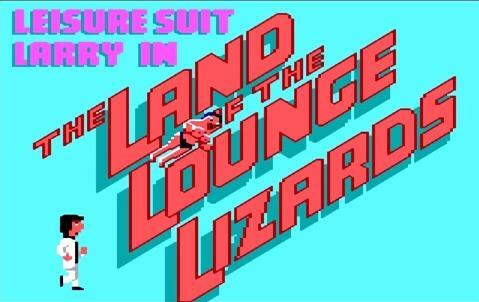 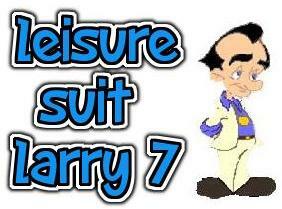 Leisure Suit Larry women are almost all beautiful and way out of Larry's league. 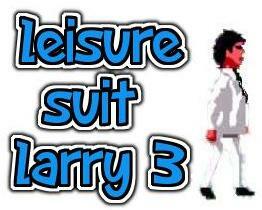 Check them out and pick your favorite ;).